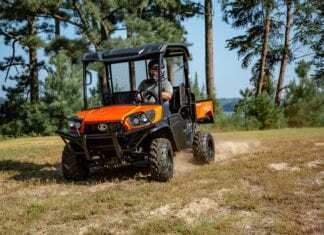 2019 Kubota RTV-XG850 SIDEKICK - The UTV Planet Team takes its first look and give its ride impressions on the 2019 Kubota RTV-XG850 SIDEKICK. 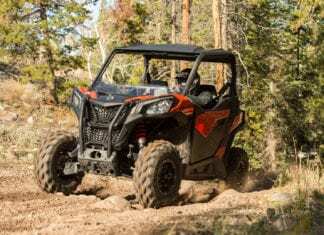 2019 Can-Am Maverick Sport Review - Our first ride and review of the all-new 2019 Can-Am Maverick Sport. 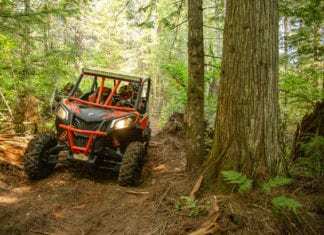 2018 Can-Am Maverick Trail Review - Our first ride and impression of the all-new 2018 Can-Am Maverick Trail.